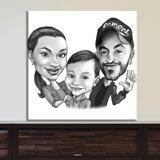 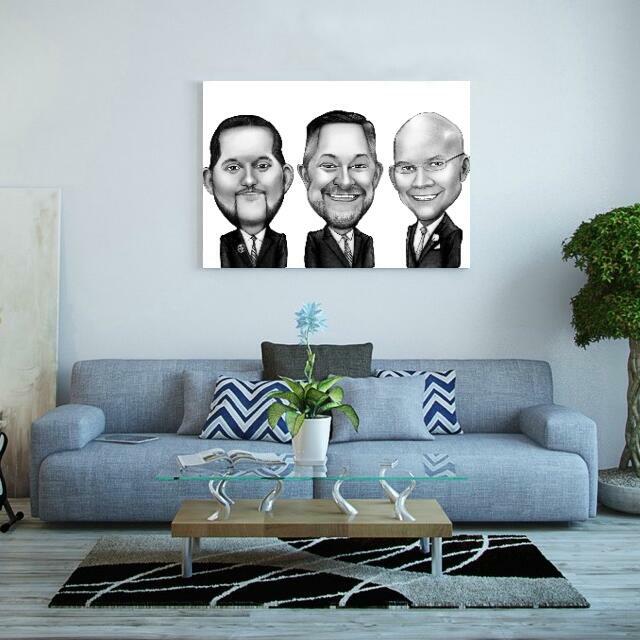 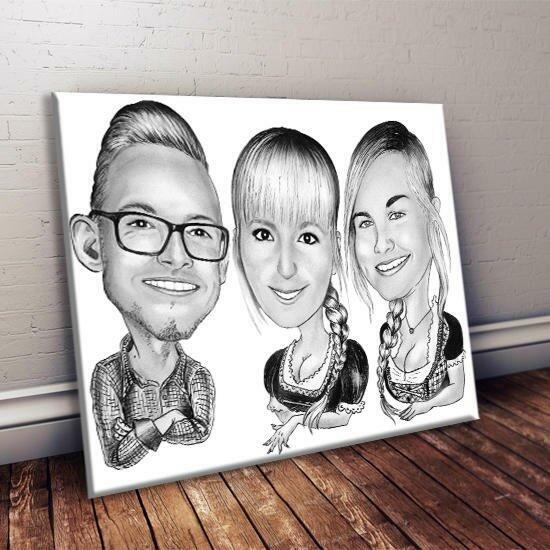 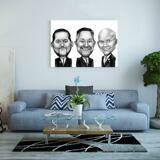 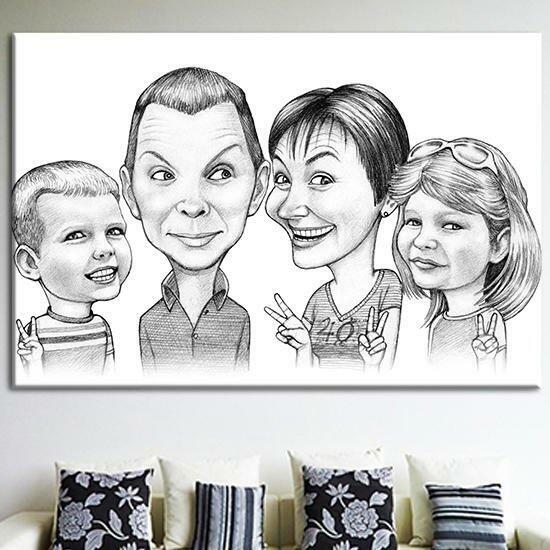 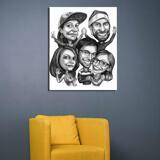 Commission Photolamus to draw a beautiful caricature drawing of group, printed on a stretched canvas from square small to large rectangles of any size of your choice. 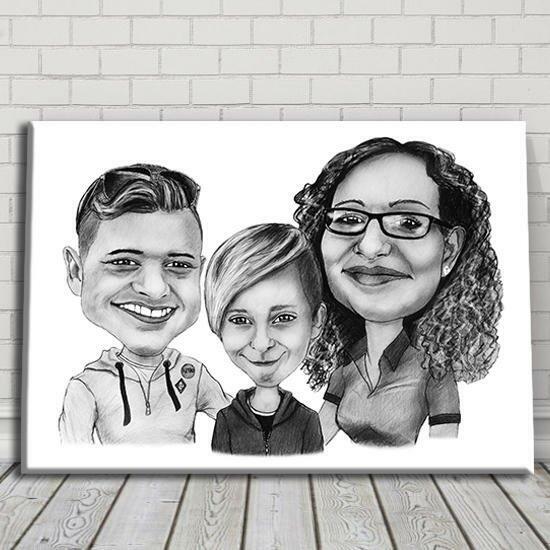 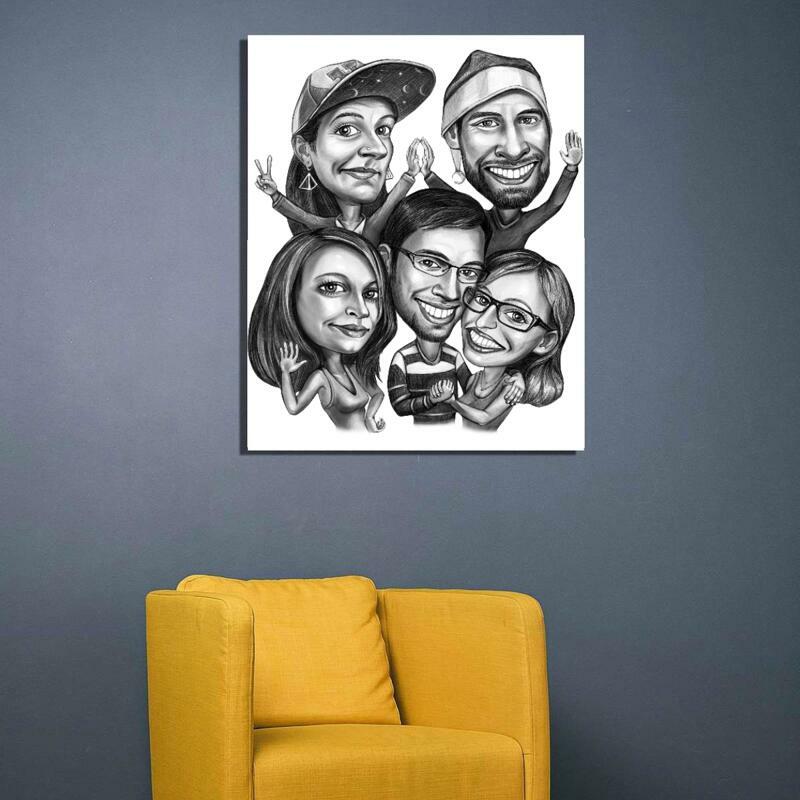 Upload as many photos of people as necessary, because from them we will design a very exaggerated caricatures of people, who can be a family, colleagues, team members or anyone else, whom you would like to present a gift or keepsake on a special occasion as Wall Canvas Print. Caricature will be drawn in black and white pencils style and delivered to you for approval as a JPG File before we print it on canvas. 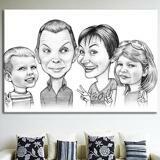 Worldwide shipping is available for any size of canvas.